Since we were staying close by, I thought we'd try out Remy's for dinner as it was within walking distance. 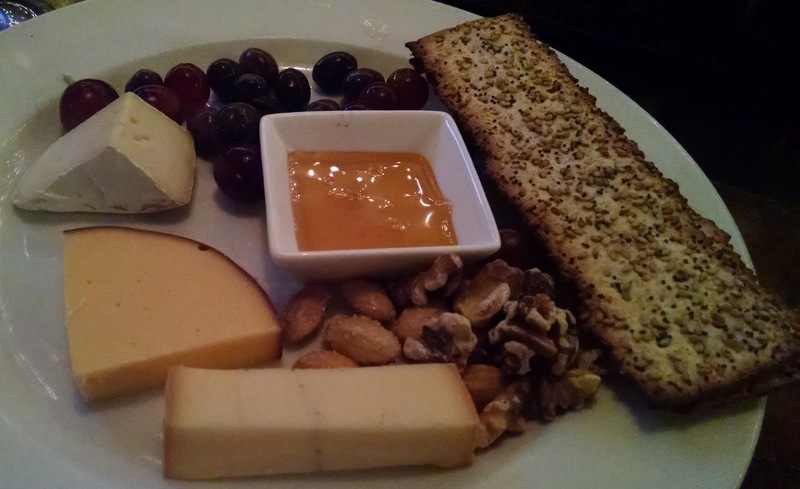 I had only been there once before for a "wine dinner", and Patience had never been before. It's a good thing we headed out early because the place was booked solid. 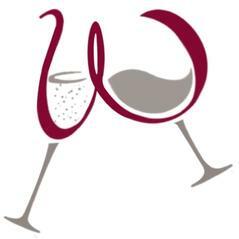 If you want to go on a Friday or Saturday night, be sure to make a reservation!! We were lucky that there was some space at the bar for us, especially since the restaurant is somewhat small. Although, we do enjoy sitting at the bar to watch all the cocktail shaking and other excitement that goes on behind the bar. While we waited on our meal, they started us off with olive pate with crostinis. 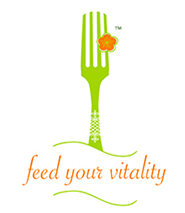 I prefer to eat the stuff with a spoon directly, but we did act civilized and spread it on the toasted bread. I'm pretty sure I hogged most of it though. We never made it to the large plates on the menu because our favorites fell into the small plates category: scallops and mussels! Pan Seared Scallops & Spinach with tomato balsamic vinaigrette and crumbled goat cheese. 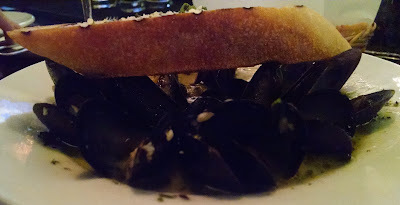 Steamed PEI Mussels with fresh herbs, garlic, white wine, butter and broth served with a grilled baguette. By going with small plates, then meant there was room for a cheese plate! 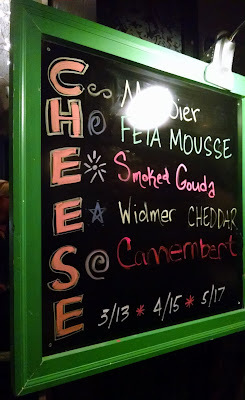 Camembert, Smoked Gouda, and Morbier! Here were the choices... it was hard to pick! And of course Patience makes it hard to say no to dessert. We each got our own because I wanted the chocolate and she got her creme brulee. 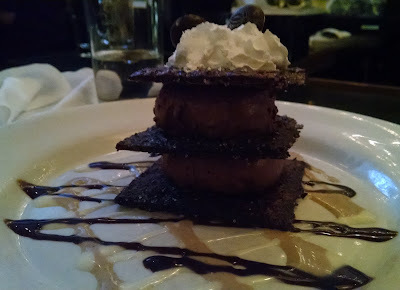 Check THIS out... the tower of chocolatey goodness is Chocolate Napoleon! Cocoa phyllo crisps layered with chocolate mousse served with espresso creme anglaise. 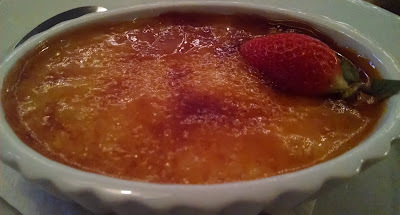 Below that is the Tahitian Vanilla Creme Brulee. For Clayton, this restaurant is reasonably priced and small enough to have plenty of romance and charm.